BITbyBIT Software Group LLC. 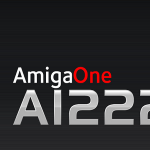 Wrote and released the native Ethernet driver for the AmigaONE A1222 and the distribution of the drivers to BETA testers is done by Hyperion Entertainment CVBA. 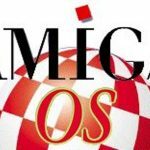 The company is also proud to announce that the progress of a native DPAA Ethernet driver for the AmigaONE X5000 is near 80% complete, they are also working with Hyperion to enhance support for the X5000 and A1222 hardware and complete the DPAA driver. 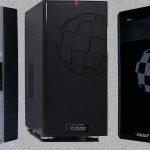 The upcoming AmigaOne A1222 will probably be released in May 2019, altough nothing has been confirmed by A-EON Technology. 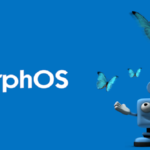 The motherboard has been developed by Ultra Varisys under commission from A-Eon in association with Acube srl. The Tabor is a 170 mm x 170 mm mother-board based on a Freescale QorIQ P1022 32-bit e500v2 dual-core PowerPC processor running at 1.2 GHz. 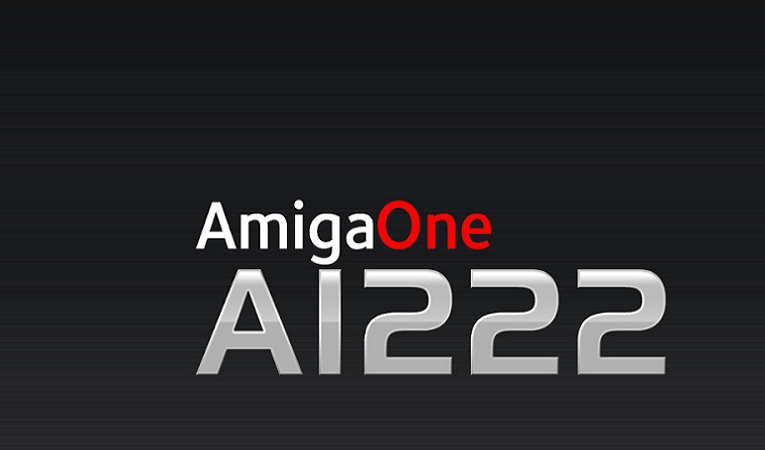 The A1222 was announced on October 19th, 2015. The PowerPC based motherboard will be compatible with AmigaOS 4.1, FreeBSD and several PowerPC based Linux distro’s.